This season on Sky Sports, you can see every game in the midweek rounds of the Sky Bet Championship live via the red button. In another great addition for football fans this season, Sky Sports Football customers can also see each match streamed live on the Sky Sports app - simply sign in with your Sky iD to view and make sure you have the latest version of the app. Dean Smith returns to his old stomping ground on Wednesday as Aston Villa travel to Brentford live on Sky Sports Football from 7pm. 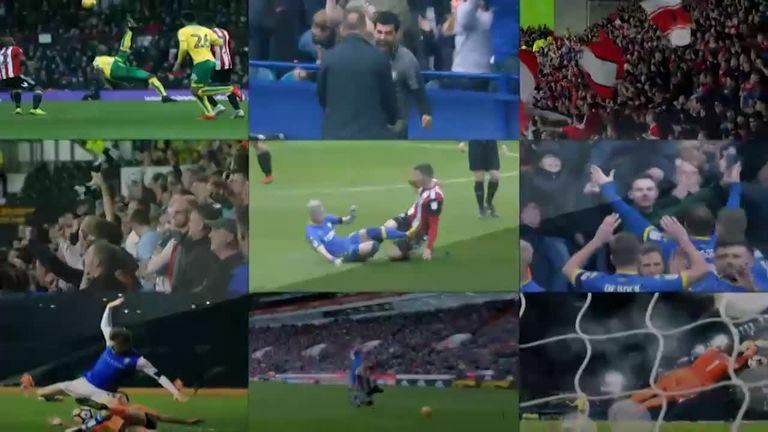 No matter which Championship team you support, you can see your team live, in full and with commentary, on every midweek round, either via your television or on your mobile.